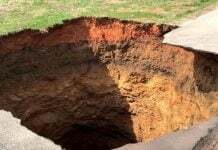 An elderly man was suddenly swallowed by a sinkhole that appeared with no warning beneath his feet. Luckily, several bystanders witnessed the event and quickly rushed to his aid, pulling him to safety. 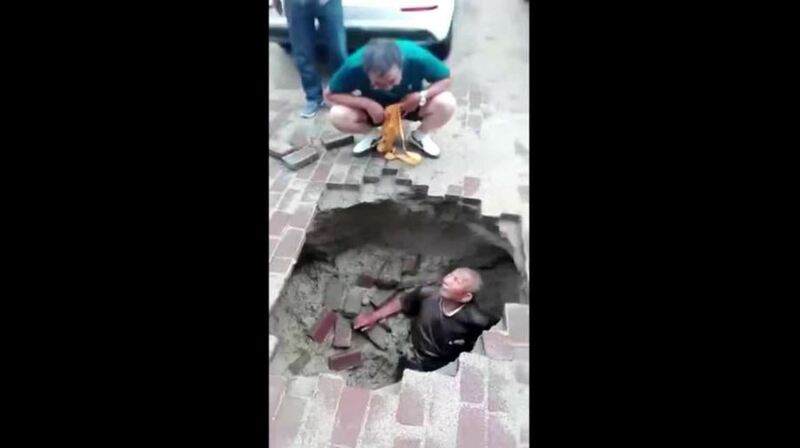 This video shows the terrifying moment an octogenarian dropped into a sinkhole that suddenly opened up beneath him in northern China’s Jiamusi City on July 20, 2018. The man was sent to hospital. He sustained no lasting injuries. 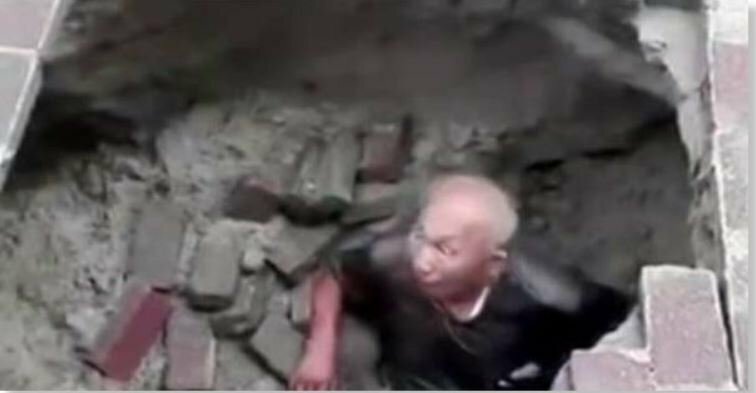 The CCTV video shows an elderly man falling into a dark abyss as he walks along the road. 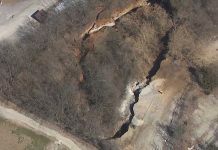 According to reports, the road had not been built well after construction last year and the rain was too much for it to bear. The man was sent to hospital. He sustained no lasting injuries. 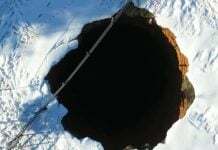 This kind of one man trap (or one car trap) sinkhole suddenly opens have been increasing since 2011 when Galactic Federation of Light have come on the Earth. Of course, this is the trap for the evil cannibal reptilian disguising as human.